Snapchat is betting big on a new feature in order to get people to spend more time on their app. The multimedia messaging app, which was tabbed the tenth most popular social networking app and the third most popular messaging app in 2019, is introducing a new gaming platform. The news was announced last Thursday at Snapchat’s first ever Partner Summit in Los Angeles. The new gaming platform, Snap Games, will have original games only available through the app’s group chats. It is expected that the games will be available sometime this week. 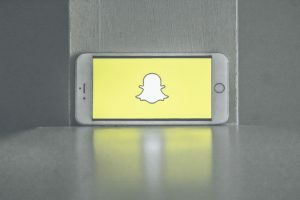 The hope for Snapchat is that the gaming feature will encourage users to spend more time on the app, as well as to compete with other social media networks. Competitors such as Facebook Messenger has found recent success with their in-chat games. Snapchat believes that their ability to provide the games within their own app will play to their advantage. Unlike gaming apps on the App Store, which require downloading separately, users that already have the app will immediately have access to Snap Games. 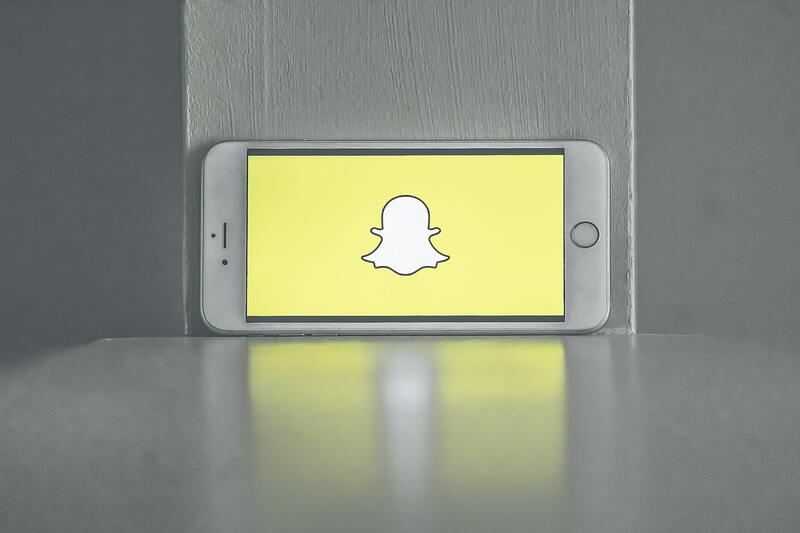 While customer satisfaction and app users are motivation enough, Snapchat is also expected to benefit significantly from a financial standpoint. The plan is to incorporate six-second advertisements into the games that users can watch in order to gain in-game rewards. Wu says this is much more convenient then placing advertisements in the chats, and that users are much more tolerant of advertisements when they are placed in a game. 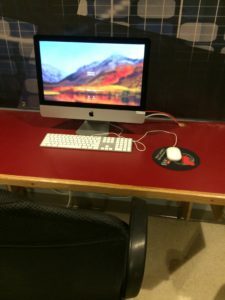 According to Verna, gaming in general has become more and more popular in recent years. Snapchat has previously experimented with gaming, which used the phone’s camera to incorporate the user’s face. Snapchat executives said at the Summit that this new gaming platform has been in the work for some time.